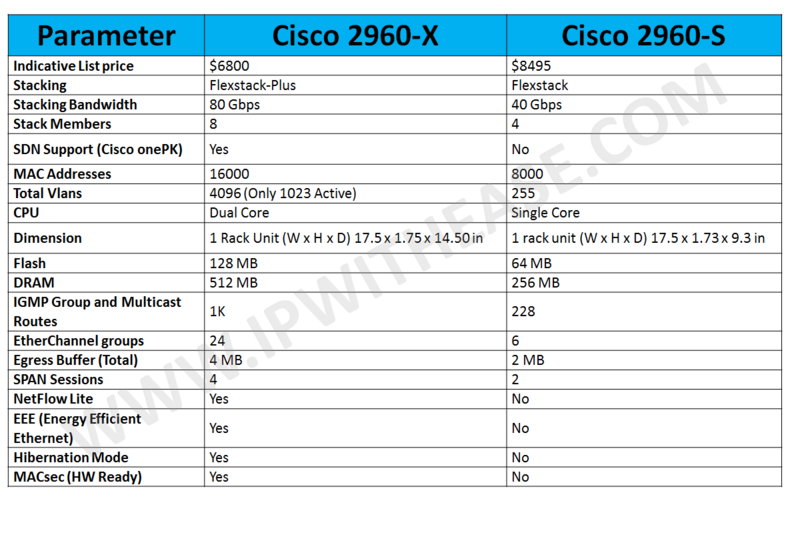 Cisco has been coming up with new and improved platforms and device models. This keeps Cisco customers up to date with latest technology advancements and meeting ever changing Business and IT demands. 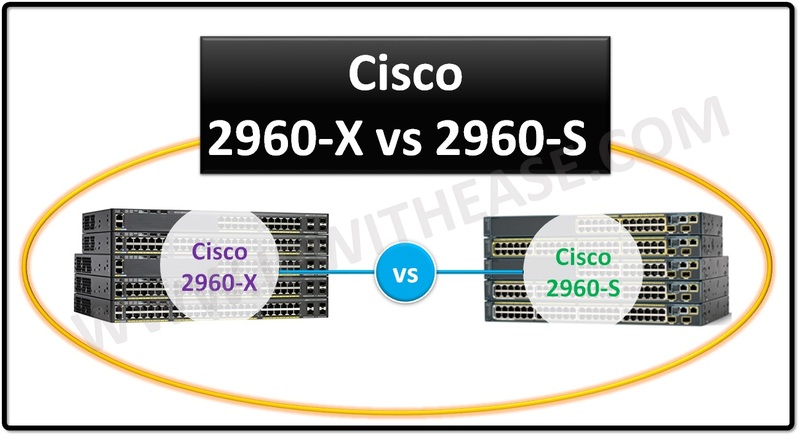 One such case is when Cisco announced the new 2960-X series Catalyst switches which had many features overlapping with old 2960-S platform. Notable here to share that ‘S’ series is an older series, and Cisco is pricing it to discourage customer from buying the older technology. The newly introduced 2960-X series switches provide Layer 3 routing capability, application-aware intelligence, and almost double in scalability. They are the greenest Cisco Catalyst access switches ever. These switches are built to reduce total cost of ownership. 24 port fan less model with 2 SFP and 2* 10/100/1000 uplinks.